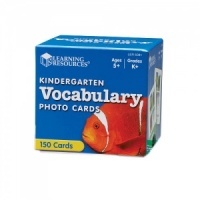 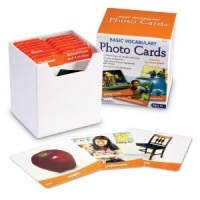 Vocabulary Card Set covering maths, science, language and general topics. 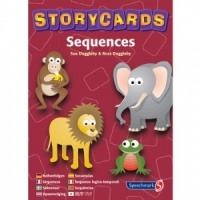 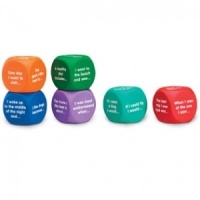 A great, fun resource to help build narrative skills. 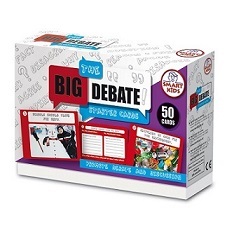 A great, fun resource for devleoping seqencing skills. 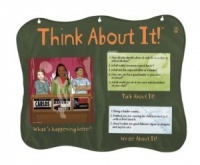 Think About It, Talk About it, Write About It! 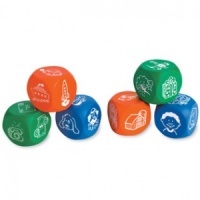 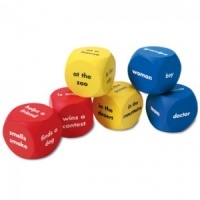 Spark imagination for creative storytelling and writing activities.